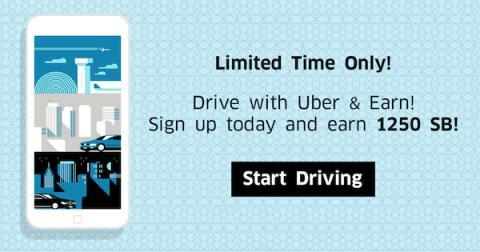 The Kerrie Show: Get Over $90 in gift cards when you earn with Uber! What's more, if you sign up through me and complete even the first part of this offer before November 1st, you'll get another $3 bonus (300 SB) in the first week of November. So we're talking about almost $100 in free gift cards just for making even more money on the side. Another great way to make a little extra is through Swagbucks - they have a lot of different ways you can earn free gift cards every day! I signed up with Swagbucks years ago and have earned so many gift cards ... and then I started taking my SB in PayPal credit deposited directly into my PP account. Swagbucks is a great way to bank points all year and get gift cards for birthdays and Christmas! I buy things I normally buy, like things on eBay or even my Time4Learning homeschool subscription, and get points! Then, of course, you can also take polls and surveys and watch videos and buy more stuff you would normally be buying online. I really rack up the SB when I get Christmas shopping done ... think LEGO double VIP points in October through LEGO and then Swagbucks on top of that! WIN WIN!